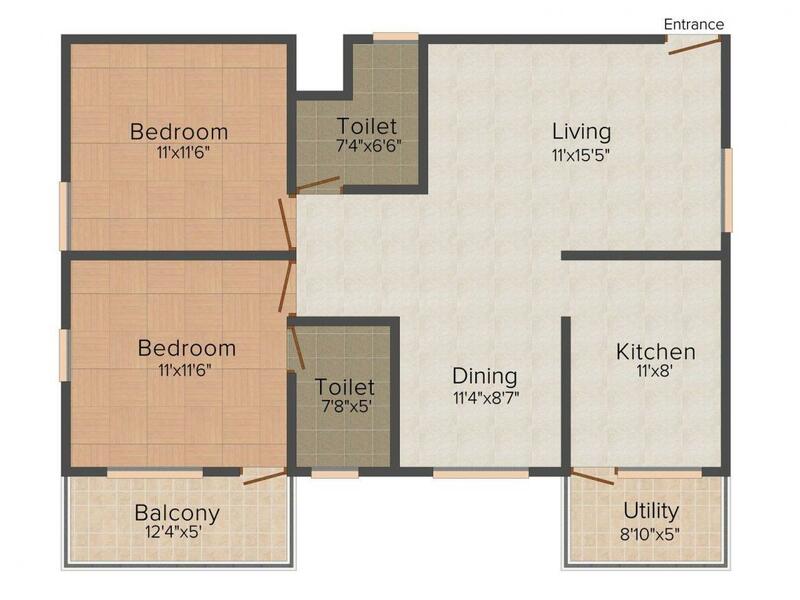 1011.00 sqft. - 1350.00 sqft. 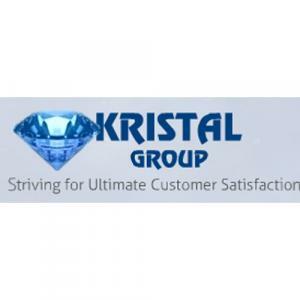 Kristal Quartz 5 brings you a comfortable home with fresh ideas to enhance your lifestyle. It brings you a home designed to provide you with lasting value and peace of mind. From the latest interior designs to environment friendly ambience, your new home will take on your personality as you live here. 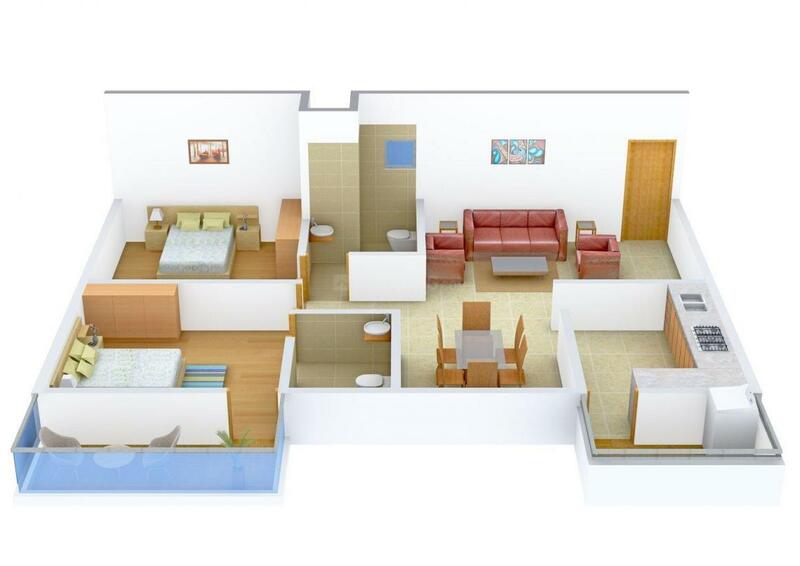 Each home at Kristal Quartz 5 is designed to offer optimum utilization of space. It offers all luxurious facilities to its residents. The project provides a blend of comfortable way of life and healthy surroundings. 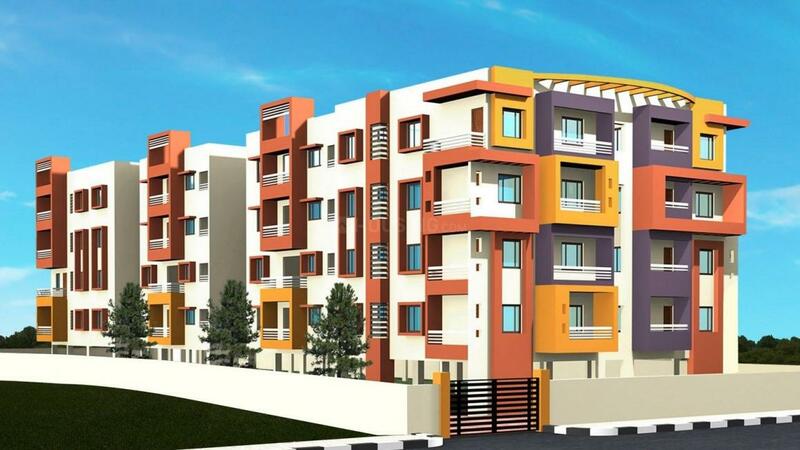 It is located in a serene environment and provides a quiet environ to live life cheerfully. Every apartment is a contemporary reflection of elegance, exclusivity and accessibility. It is a full-proof investment that will guarantee great returns.